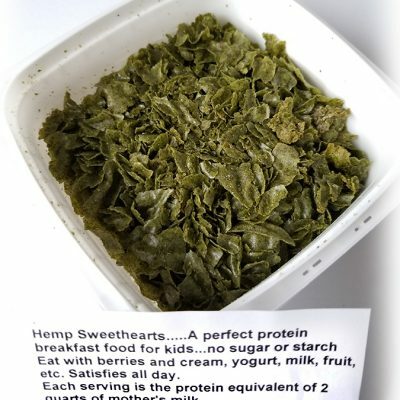 Hemp Bars: Almost 1/2 lb. or 7 oz. (200 g), 2 inch x 12 inch, (5 cm x 30 cm) meal replacement bars, packed 28 per case. 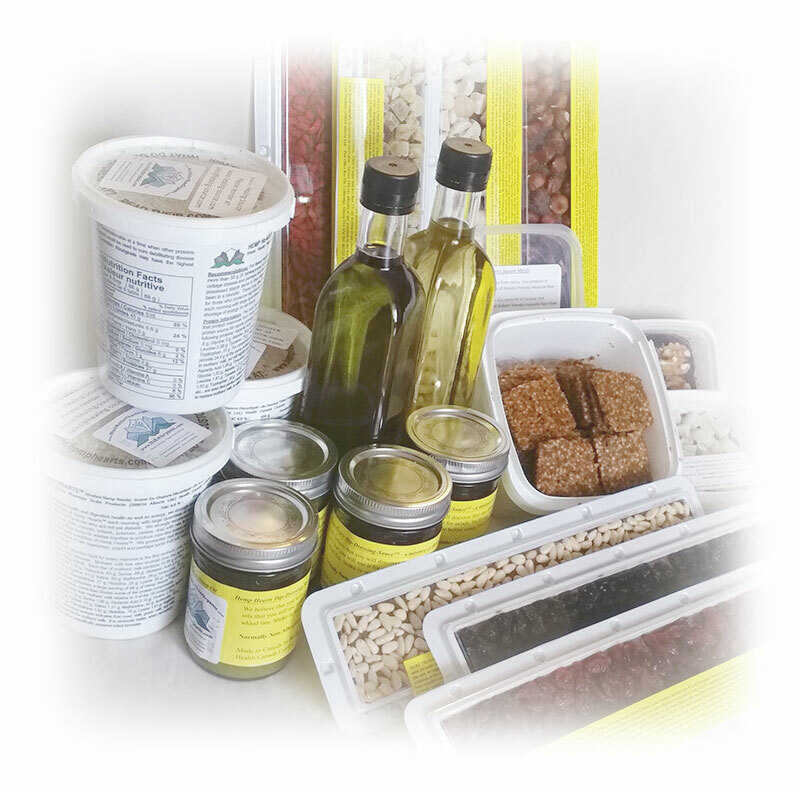 Packages are rigid plastic and designed so that whole nut and berry toppings are entirely visible through clear plastic snap on top. 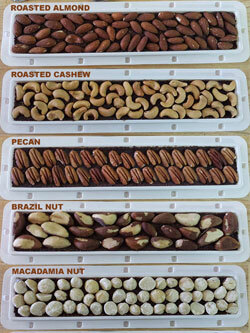 Remember that your toppings selection will result in “dairy-free” or “milk chocolate” kind of bar (e.g. Gojiberry topping is available ONLY with “milk-chocolate” bar — and not “dairy-free” bar). 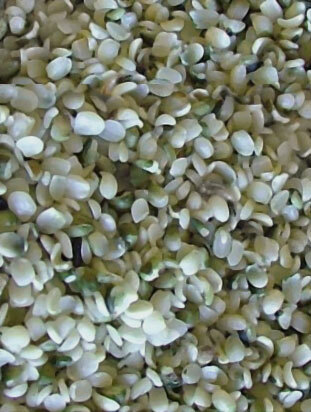 Note: 1 case of Hemp Hearts™ (shelled hemp seeds) provides 3 months supply (at 4 tbsp. or 42 g per day). 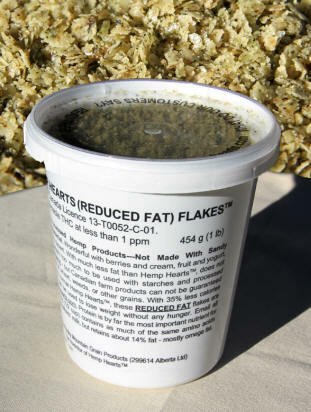 We suggest storage of our products in a fridge (although you do not have to): Hemp HeartsTM (shelled hemp seeds) have shelf life of up to 1 year, without refrigeration, even after the container is opened. 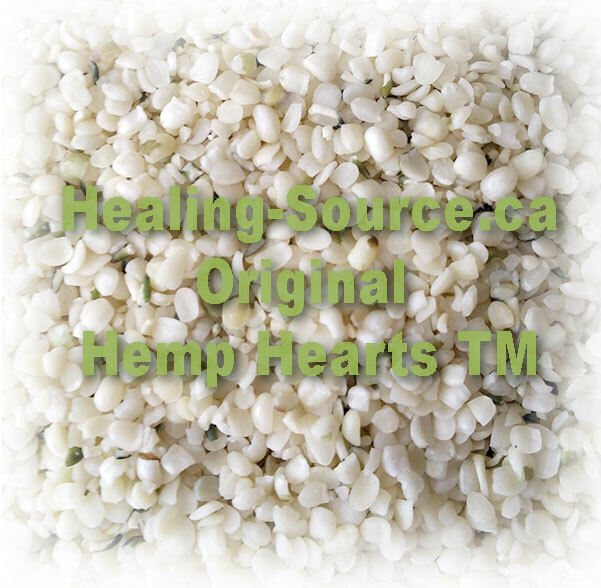 There is enough natural preservative, in the form of Vitamin E, that keeps the Hemp Hearts™ (shelled hemp seeds) from going rancid, naturally.